and wondered if it’s worth it. Well, I’m here with the answer! No need to defrost meat. The best tasting food ever. They made it sound like magic. The food is delicious. It cooks quicker than many other methods and you don’t even have to defrost meat! Yes, you’ll want to buy an Instant Pot! BUT check out my tips first. Because I solved this pot’s biggest problem so you don’t have to be frustrated. 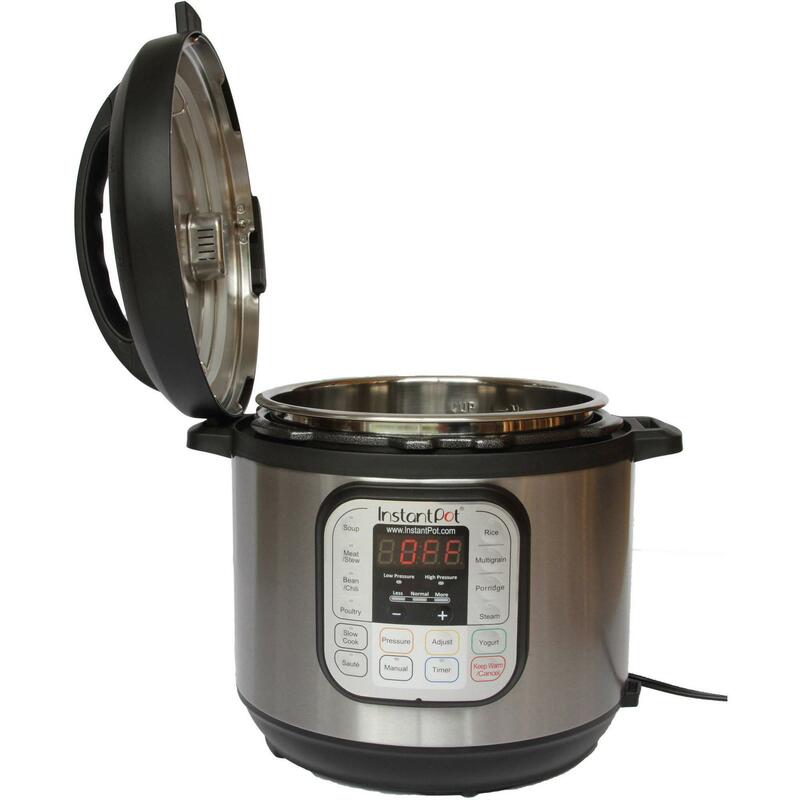 I decided to see what all of the fuss was about and do my own Instant Pot review. And you’ll be so glad I did because I have the secret to making the time saving Instant Pot get dinner on the table even quicker! Keep reading to find out what the biggest problem was and I how I solved it.